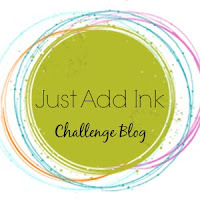 Just Add Ink: While The Glue Is Drying - Top Tips! Thanks girls, Great read I'm loving JAI. I don't watch tv anymore I blog hop for ideas. Thanks for all your tips. I found this article really useful, thank-you ladies. Neat to read tips on how other people do things. Thanks for sharing them!